Climate change has been a looming threat to our health for years and governments, doctors and scientists have each tried to predict what the future may hold. It’s widely known that climate change will lead to a rise in global temperatures. 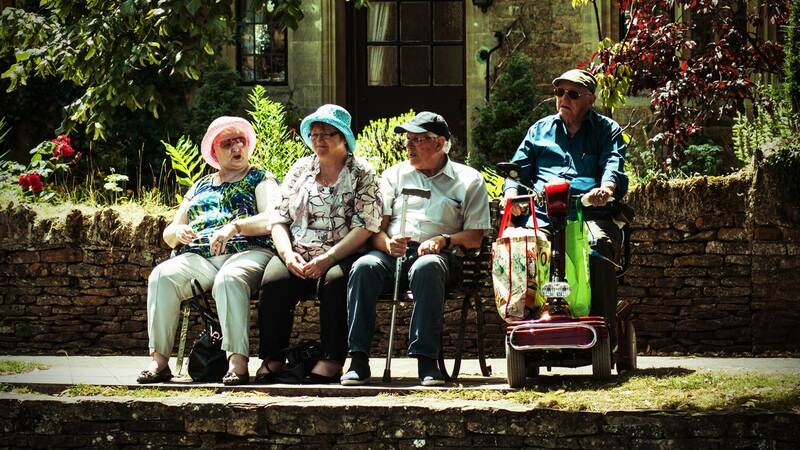 In the UK some joke that this is a good thing, but it’s no laughing matter for older people and those with lung or heart conditions as high temperature can cause serious health problems. Remember the Europe-wide heatwave in August 2003? It’s believed that it led to many thousands of heat-related deaths and studies are suggesting weather like this could be much more common in future. 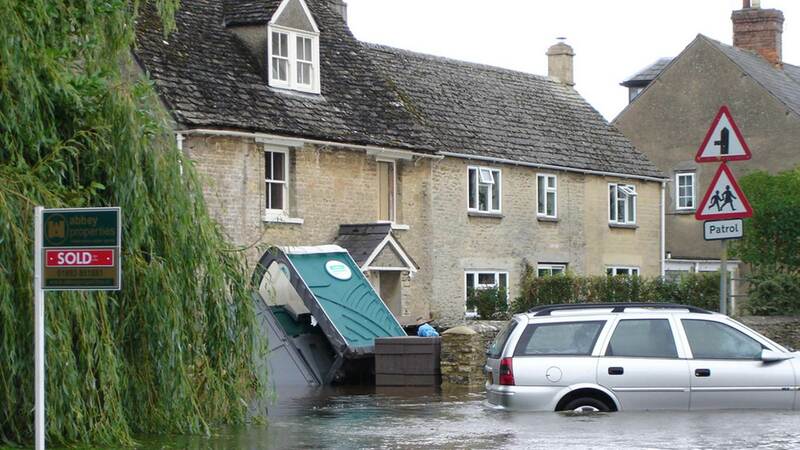 Here in the UK the direct physical health impacts of floods are usually limited. But the impacts of flooding on our mental health are potentially much larger - mental health symptoms are likely to be 2 to 5 times more common in people whose homes have been flooded. Current studies suggest that in years to come the UK will see more flooding as a result of increased rainfall in winter or rising sea-levels and sadly the associated mental health impacts are likely to increase too. 3. West Nile Virus in the UK? Our doctors are well prepared to deal with the sort of infectious diseases we find in the UK now, but a changing climate could mean that new infections may emerge. 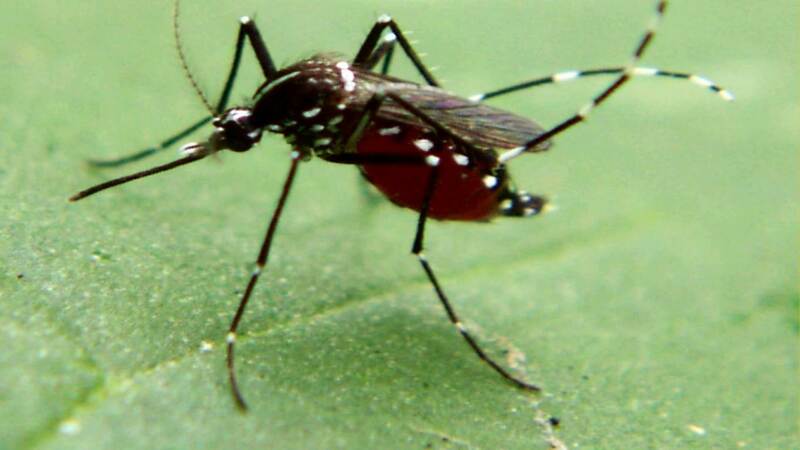 Already, diseases more common in warmer climates are gaining a foothold in Europe and this could happen here too if disease transmitting mosquitos became established. In future we might be warning about the spread of West Nile Virus or chikungunya right here in England. 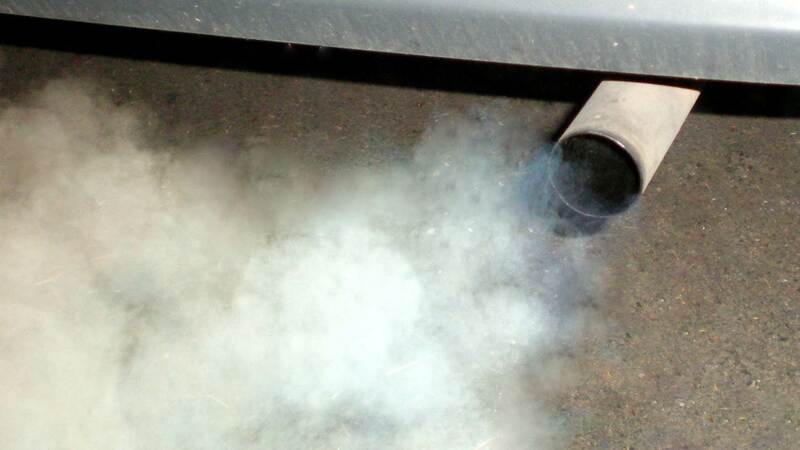 Air pollution already has a large effect on health in the UK - equivalent to around 29,000 deaths every year. Work is underway to reduce the impact of air pollution but even so, we think it’s possible this will get worse for certain pollutants such as ground-level ozone. Climate change might also result in allergy sufferers having to cope with longer pollen seasons and we may see incoming invasive plants bringing with them new types of pollen. This could generate new allergic reactions among people who previously hadn’t suffered. Whilst the four areas above are our biggest concerns, we’re also studying how our behaviour will change in a hotter climate. For instance we may spend more time in the sun leading to more skin cancers and even infections related to swimming in the sea could increase. Bacteria in our food – salmonella for instance - are more likely to grow in hotter weather. Whatever happens, one thing is certain. 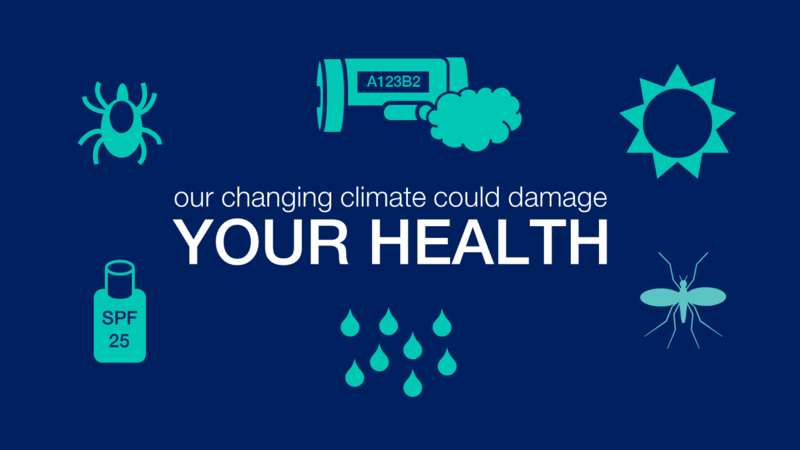 Climate change is bringing very real health risks to the UK and from health professionals like me, to the public and our society at large, we must all play our part by reducing our carbon emissions and by preparing for unavoidable changes in climate.